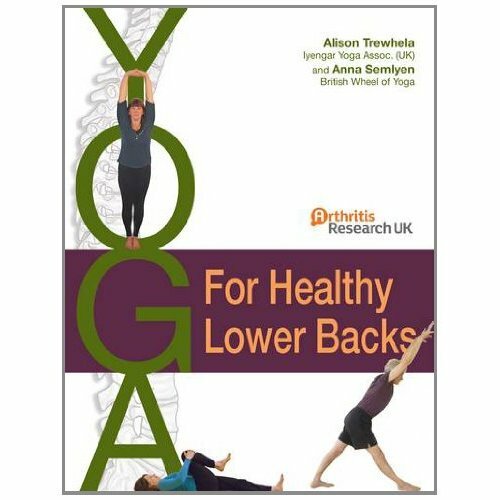 Alison Trewhela has been teaching yoga since 1983 – training over 320 yoga teachers for the Yoga for Healthy Lower Backs Institute in that time. 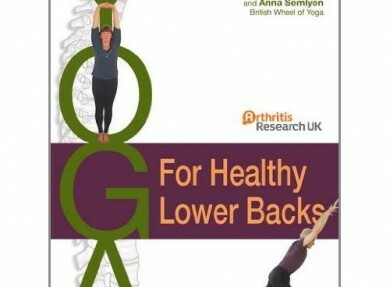 The YHLB programme has been proven to be effective for chronic lower back pain. Consisting of twelve weekly sessions, research from a multi-centred clinical trial led by the University of York found that significant benefits were experienced by 313 of the participants who suffer from non-specific chronic and recurring lower back pain. The 75-minute sessions are gentle, effective and holistic - allowing you to learn and implement the long-term benefits of yoga. Alison focuses on postural improvements, mental focus and relaxation techniques, which are easily incorporated into everyday life. The Yoga for Healthy Lower Backs Institute trains yoga teachers who are already qualified in how to deliver this programme effectively. There are a number of qualified teachers in Cornwall including Alison who is based here. Click here for details. The incorporated relaxation techniques – great for tackling everyday stresses! A session! They really can work wonders.